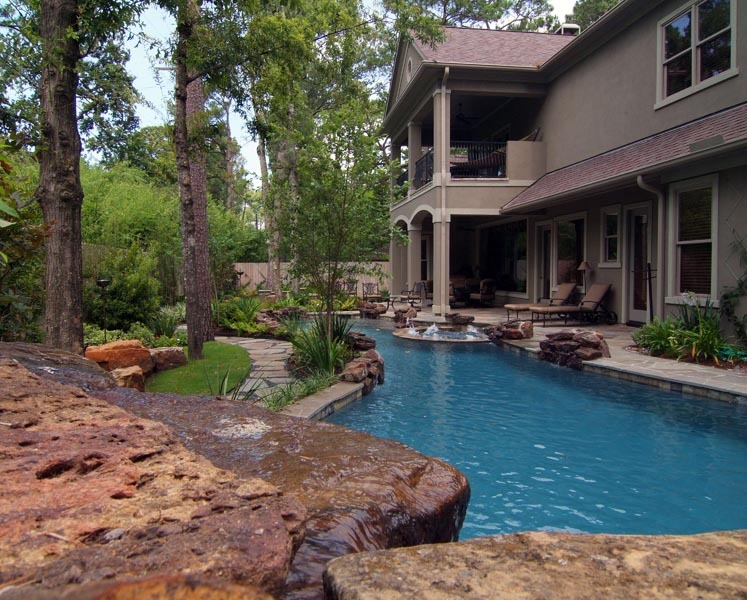 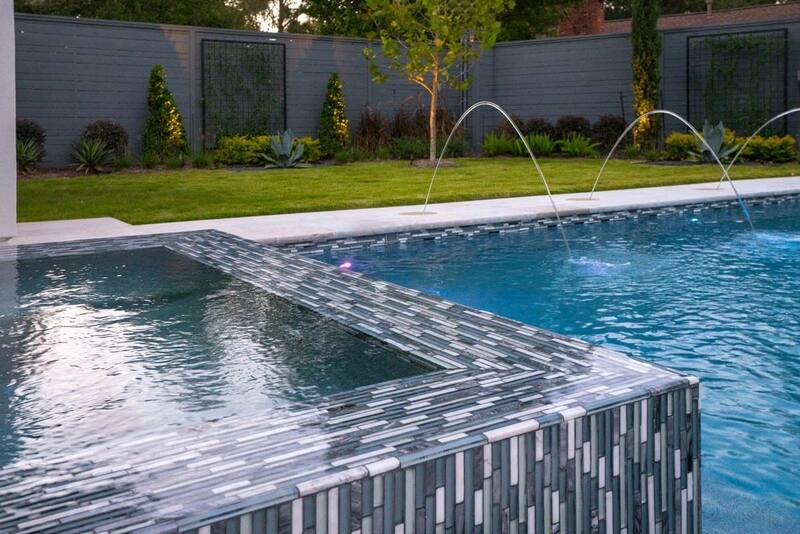 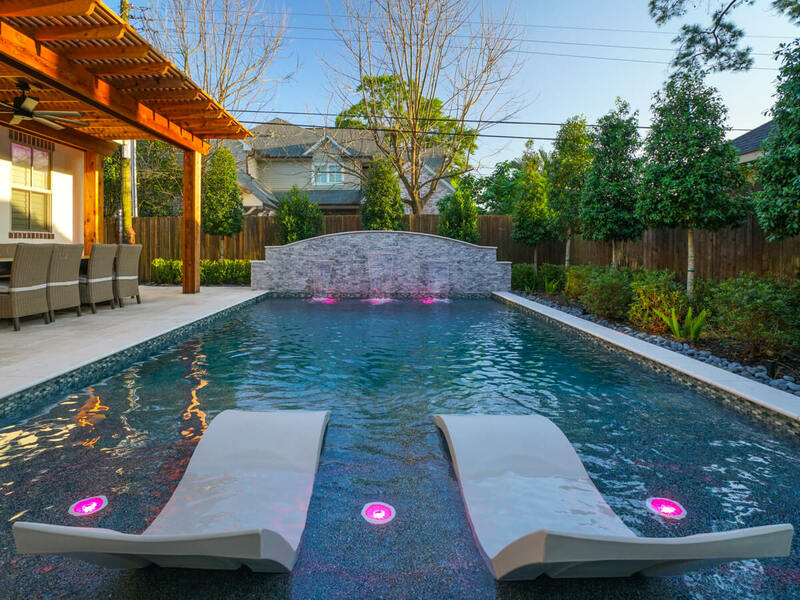 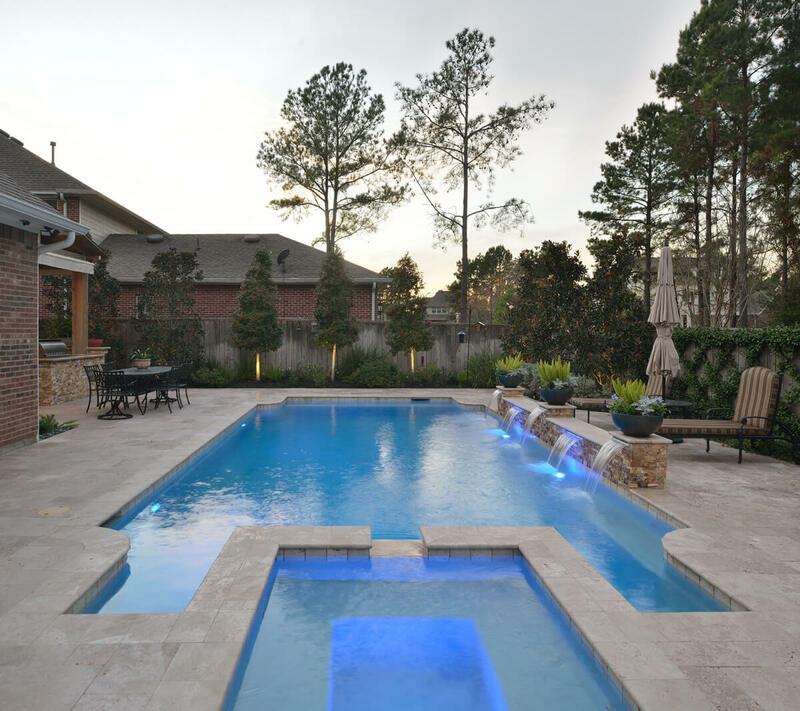 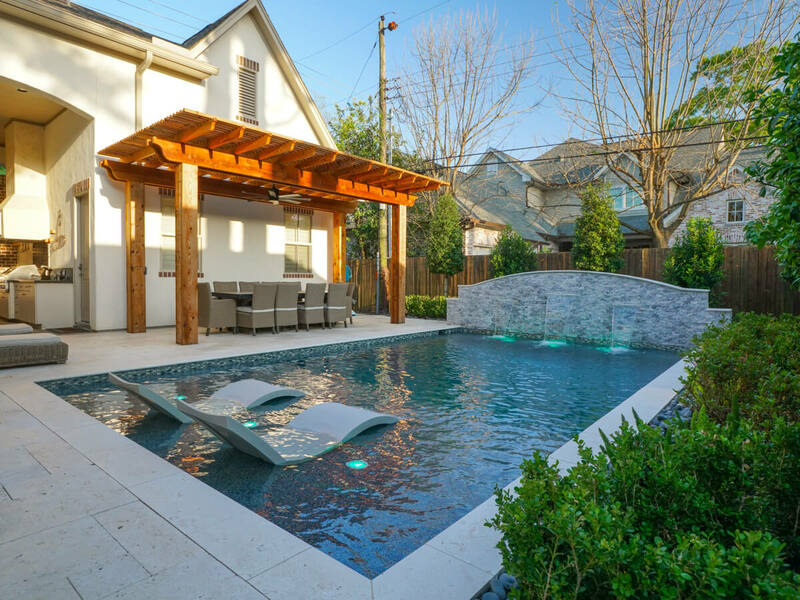 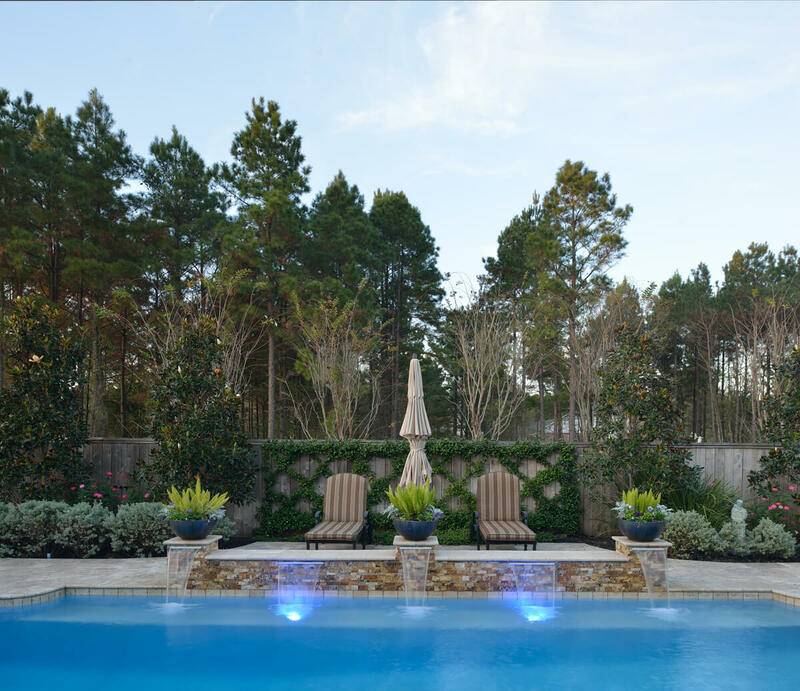 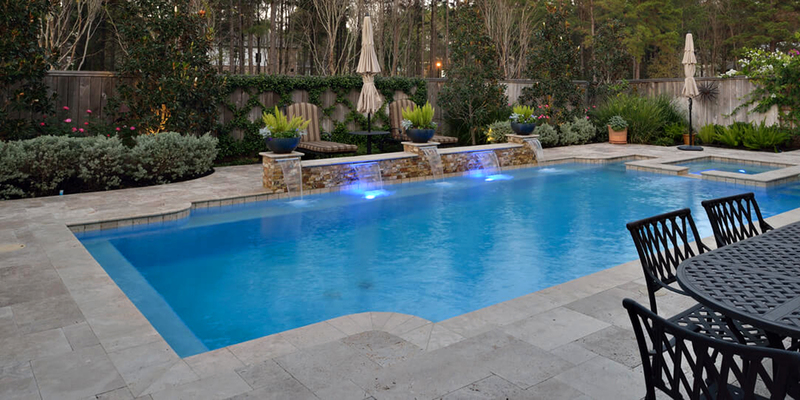 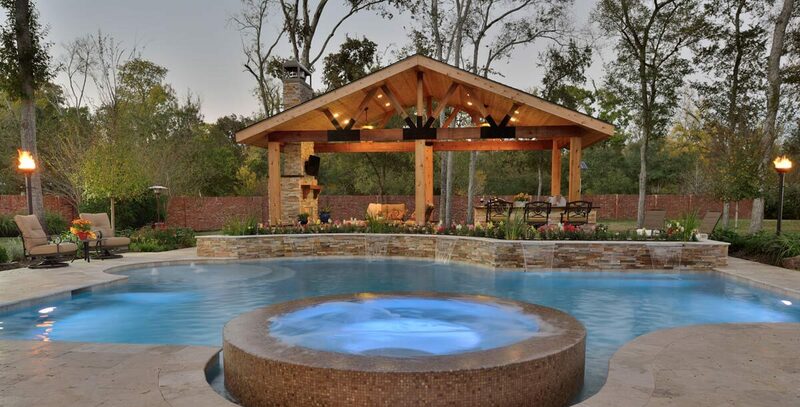 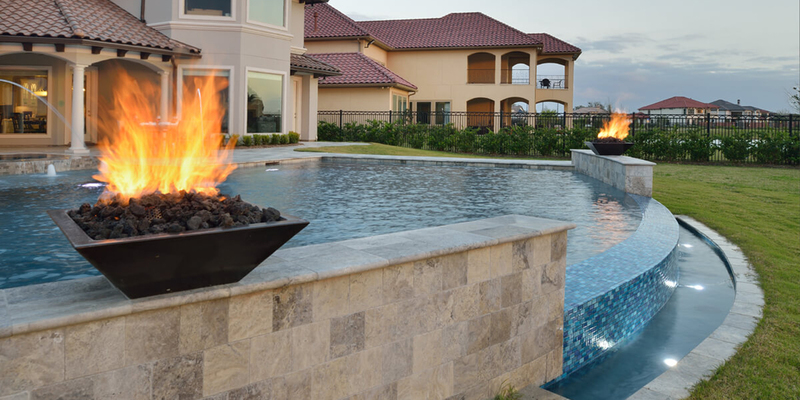 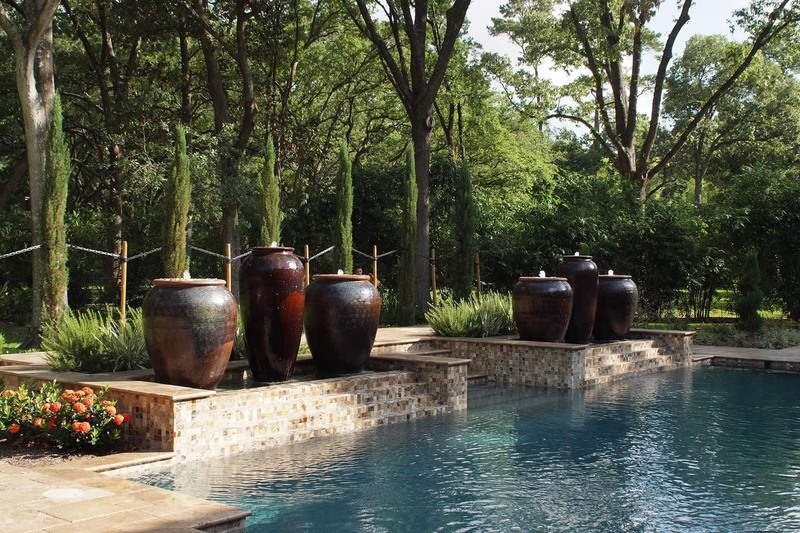 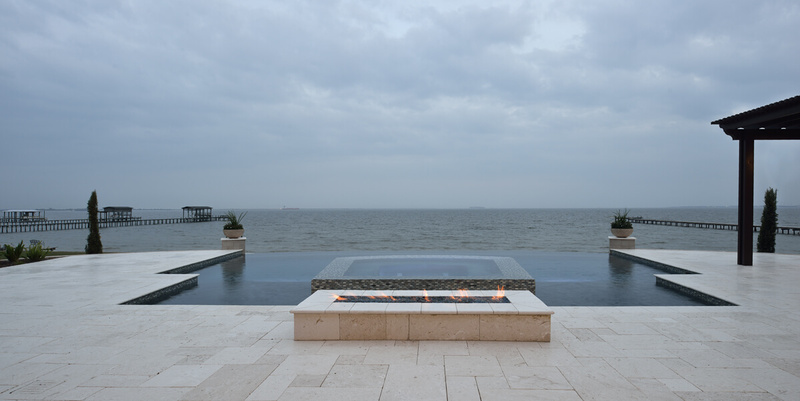 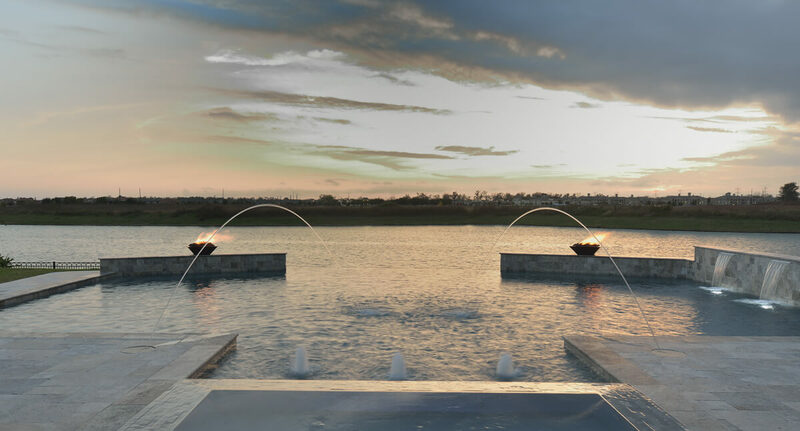 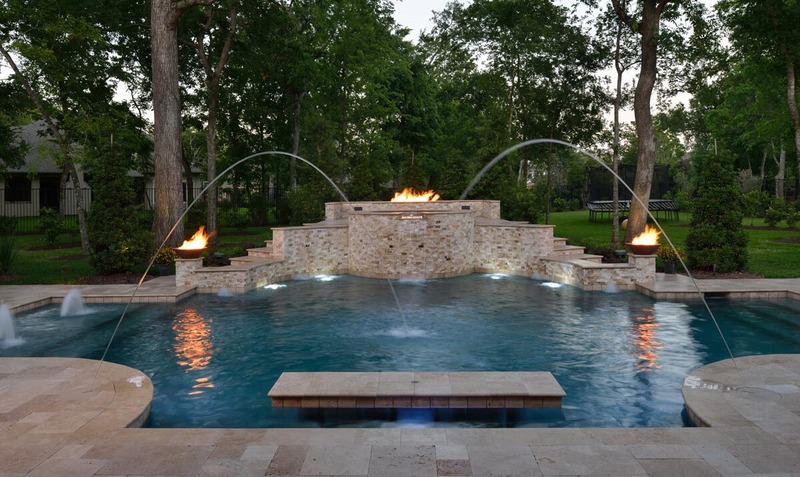 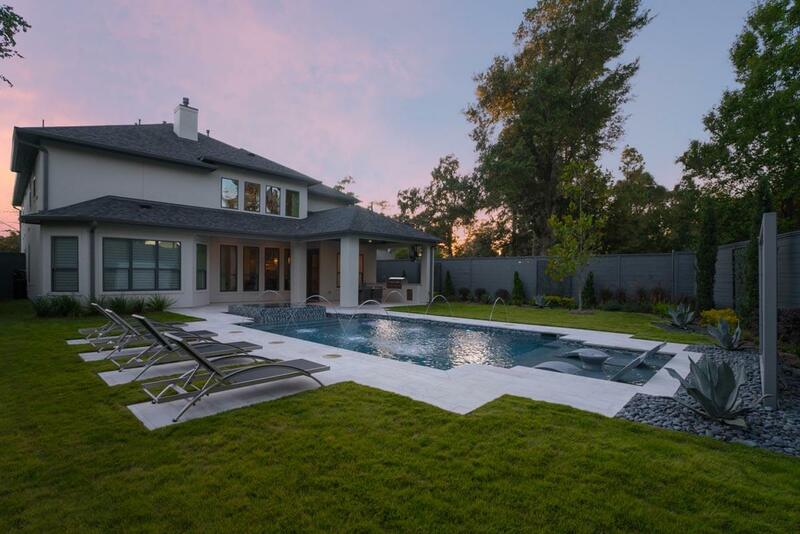 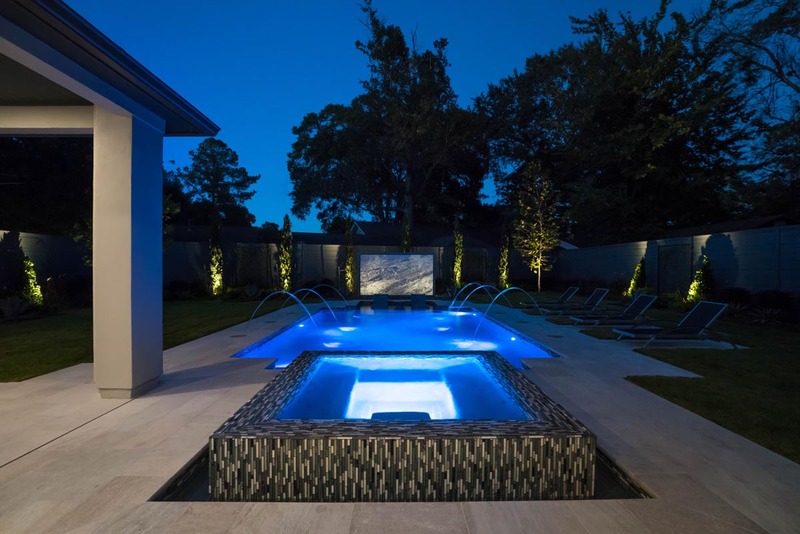 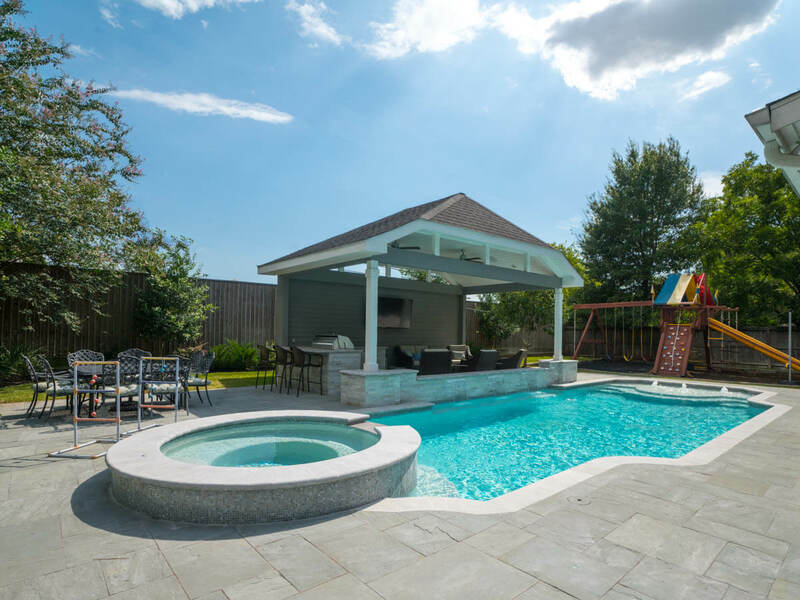 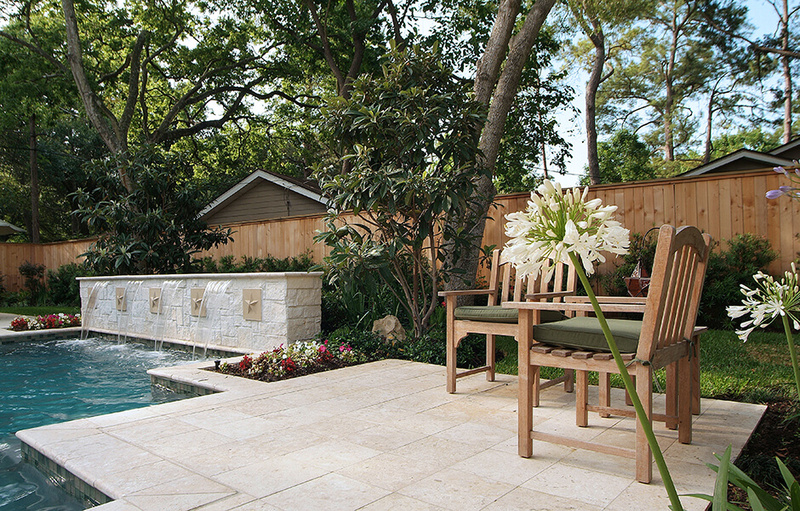 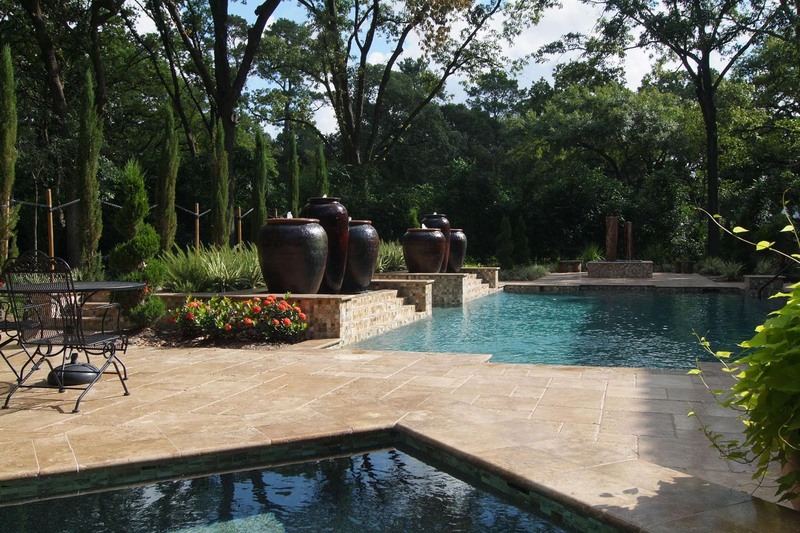 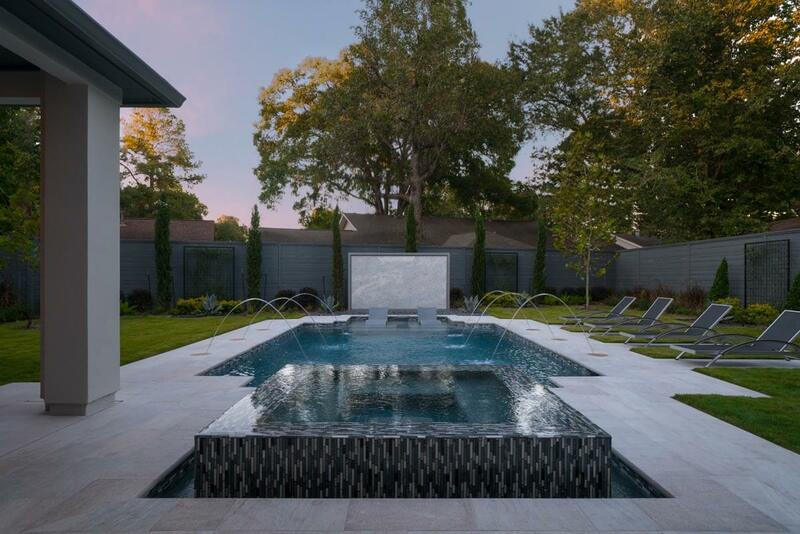 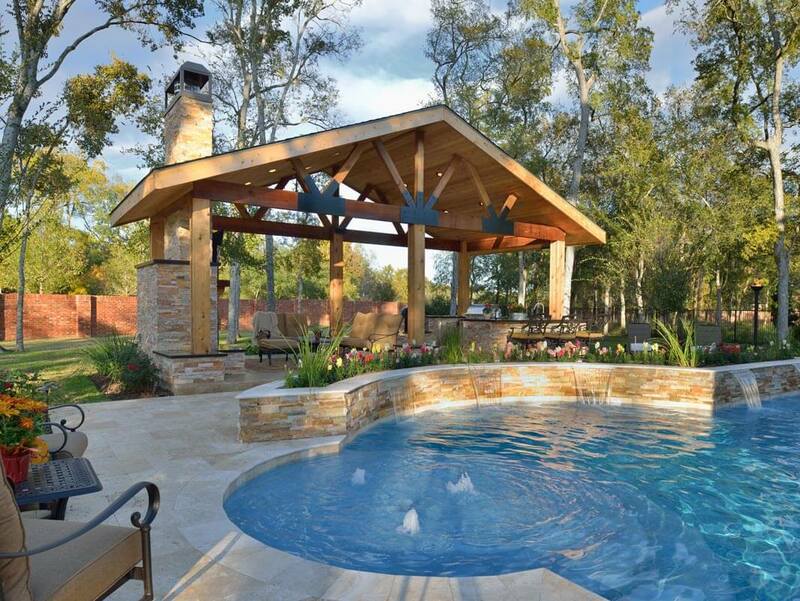 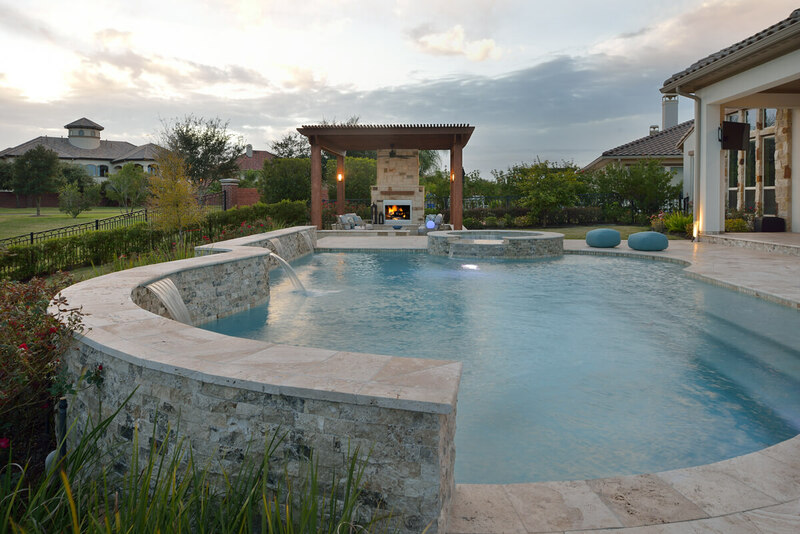 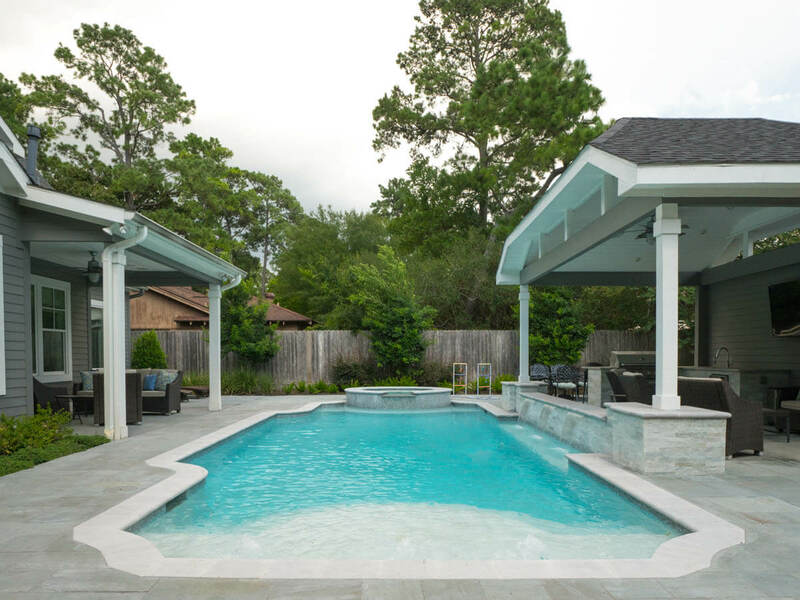 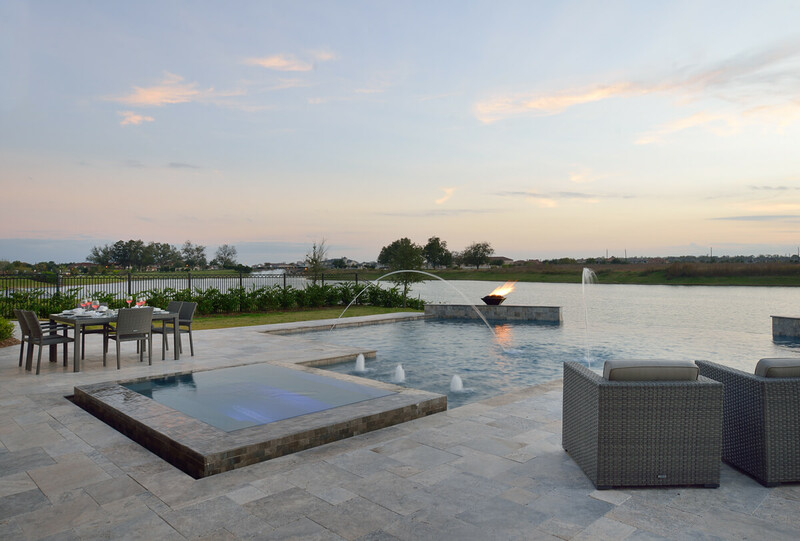 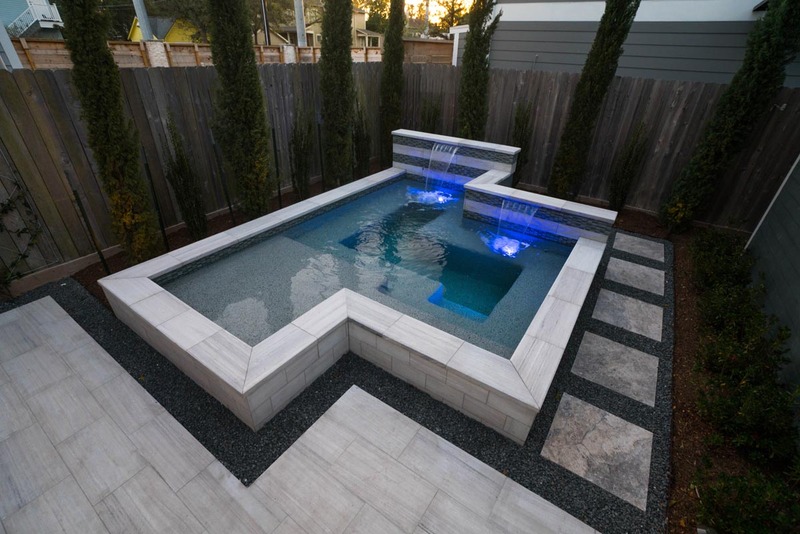 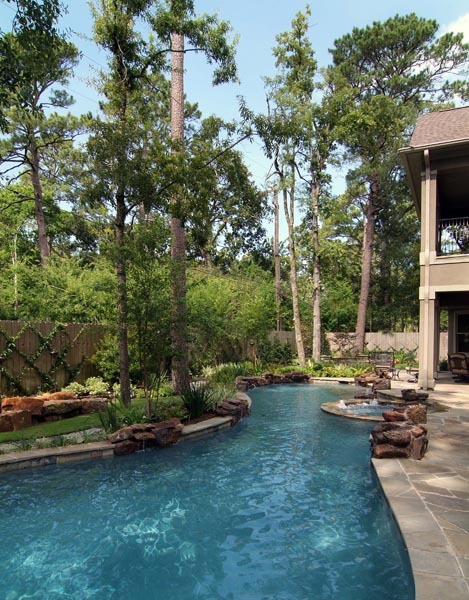 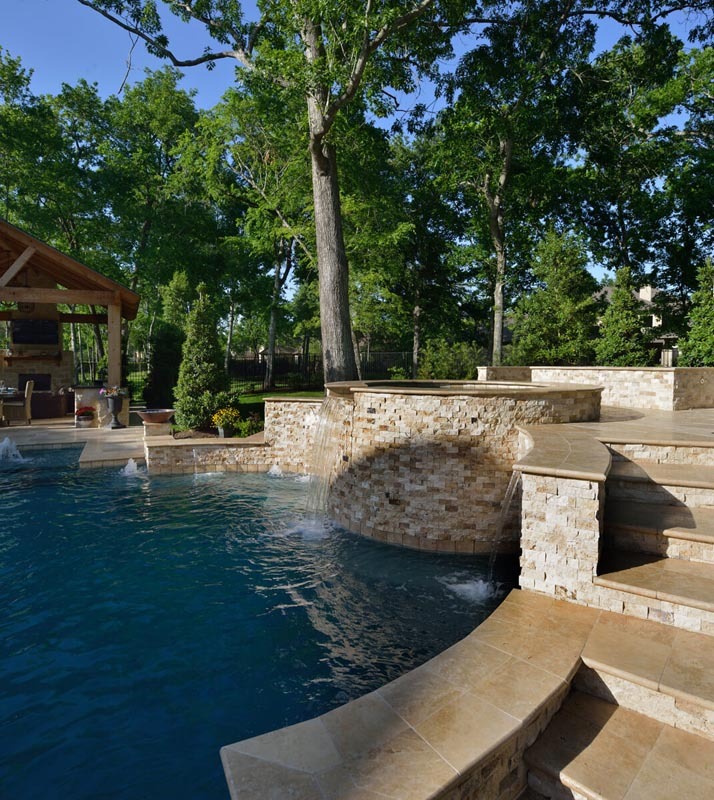 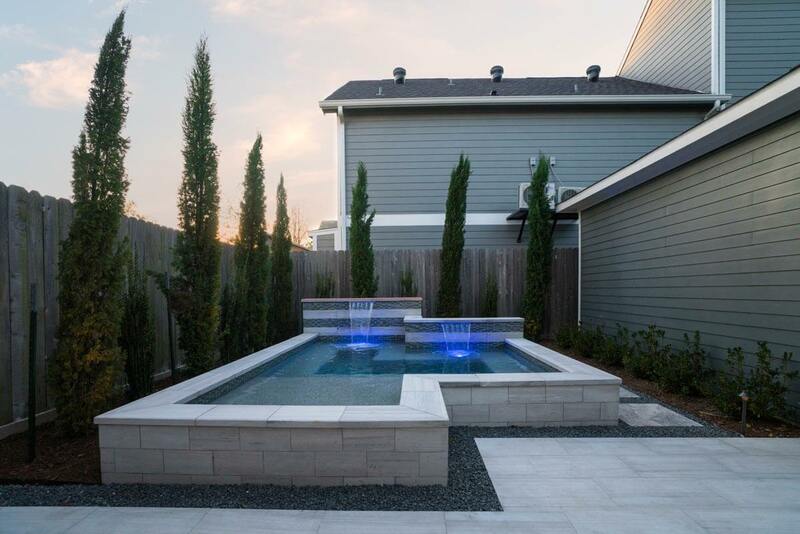 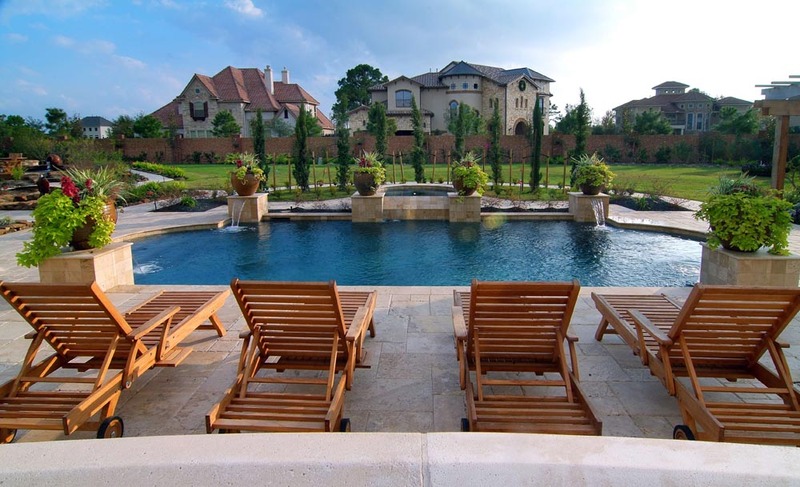 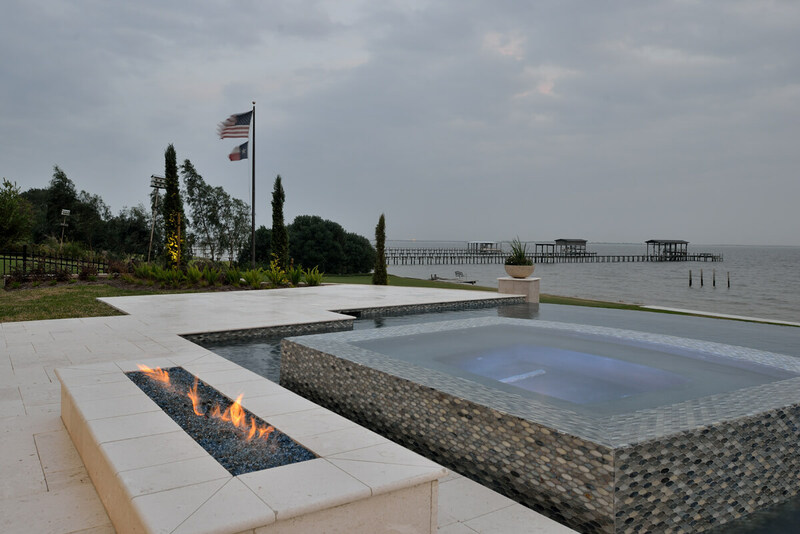 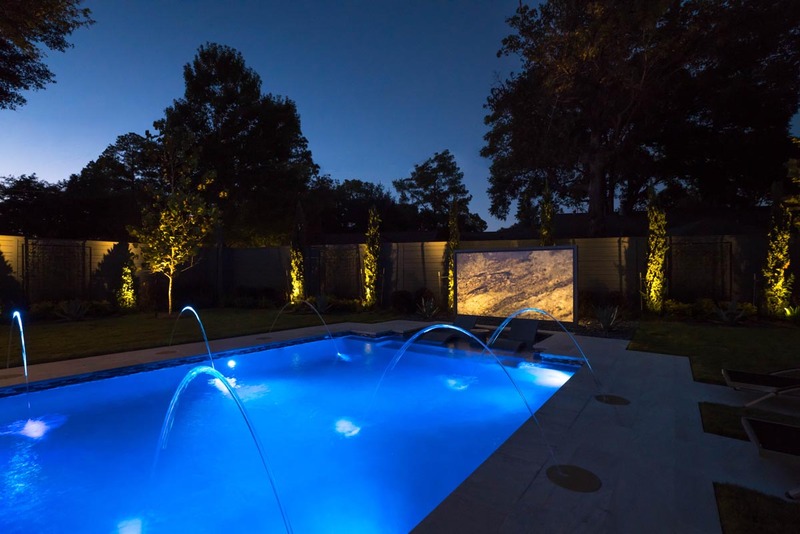 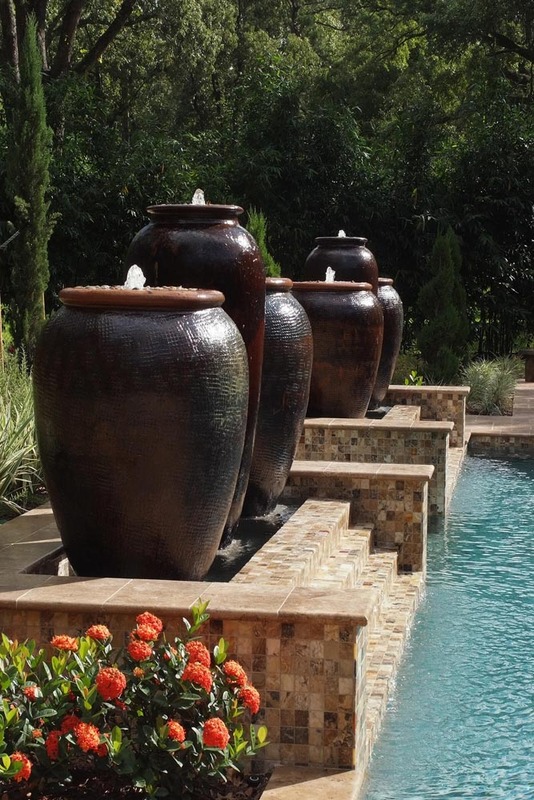 Browse our portfolio of custom inground pools to realize the experience we can create in your space. 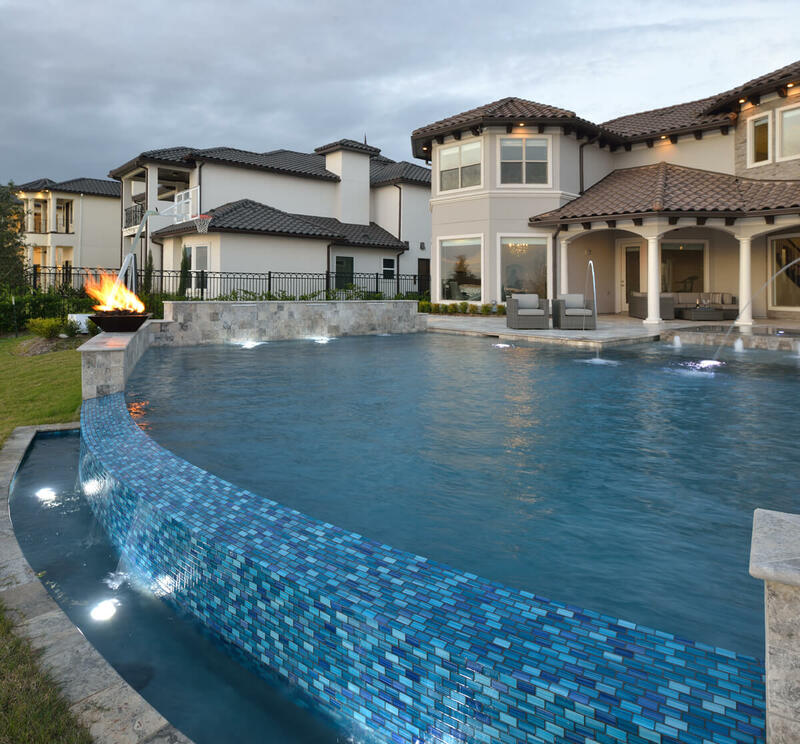 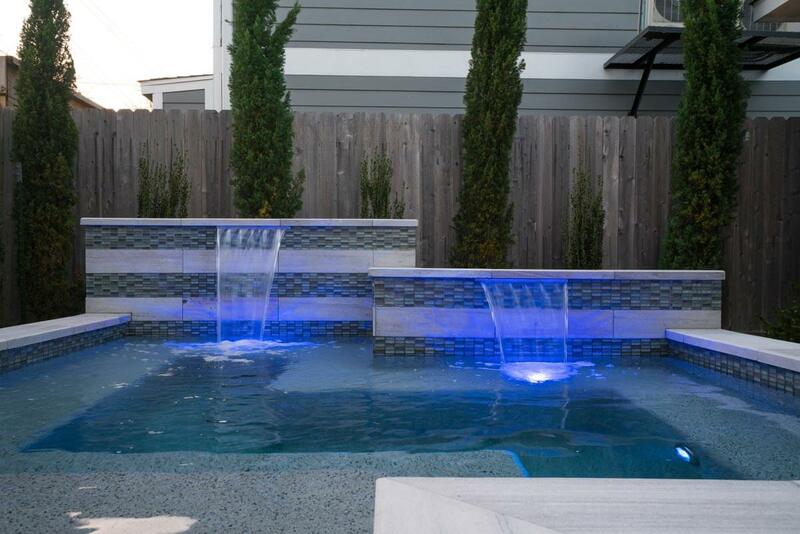 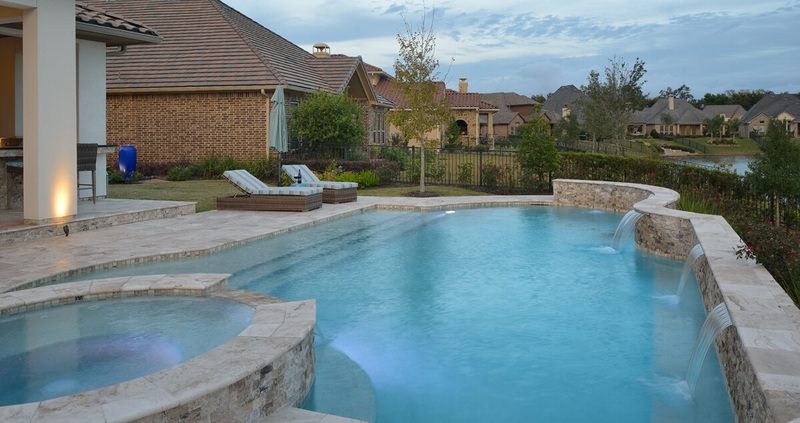 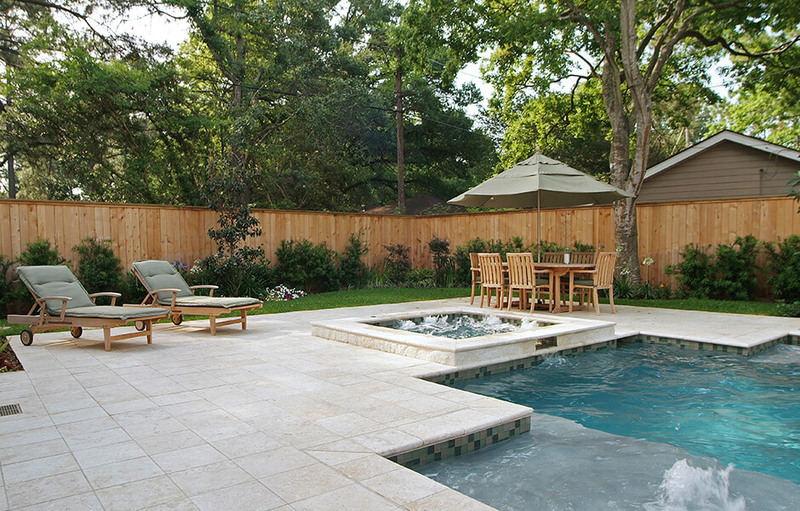 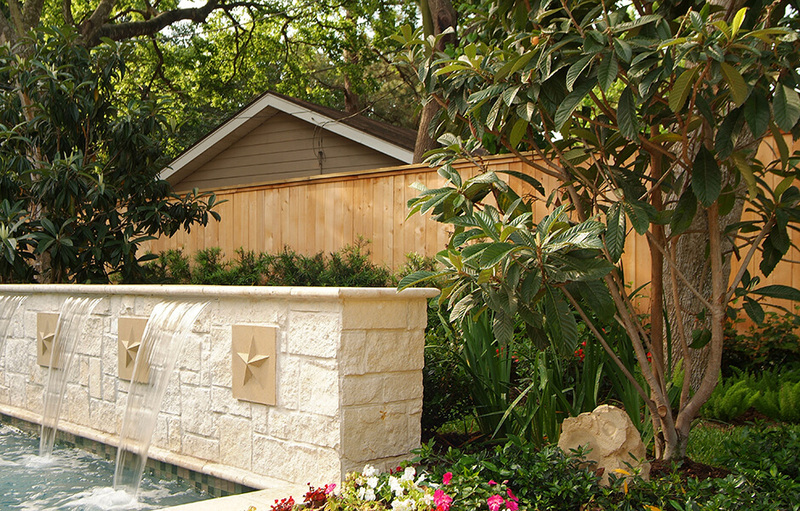 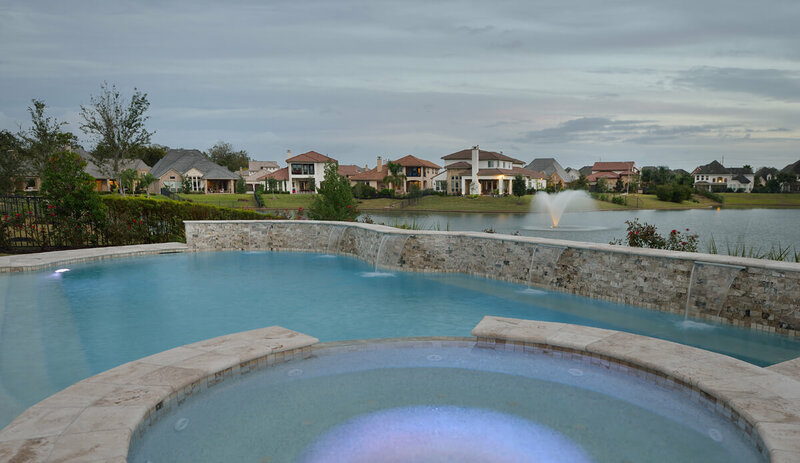 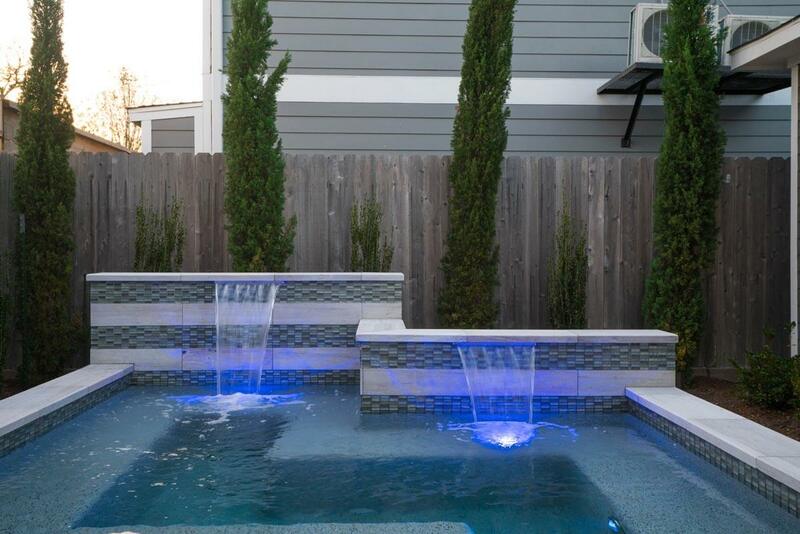 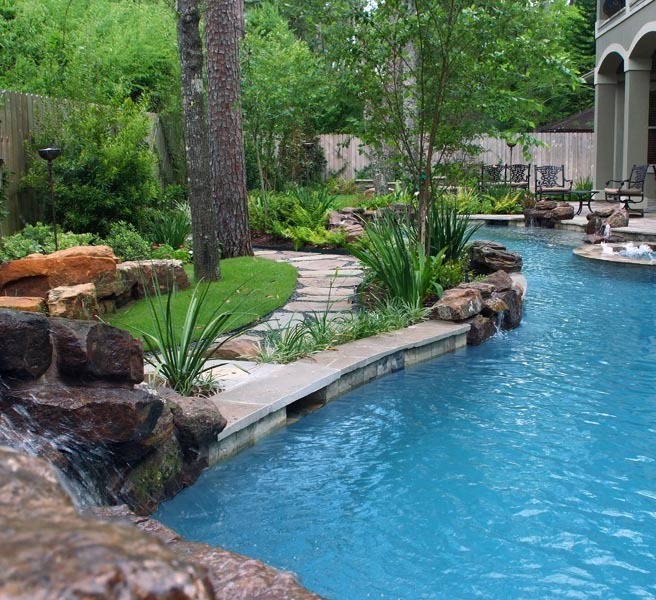 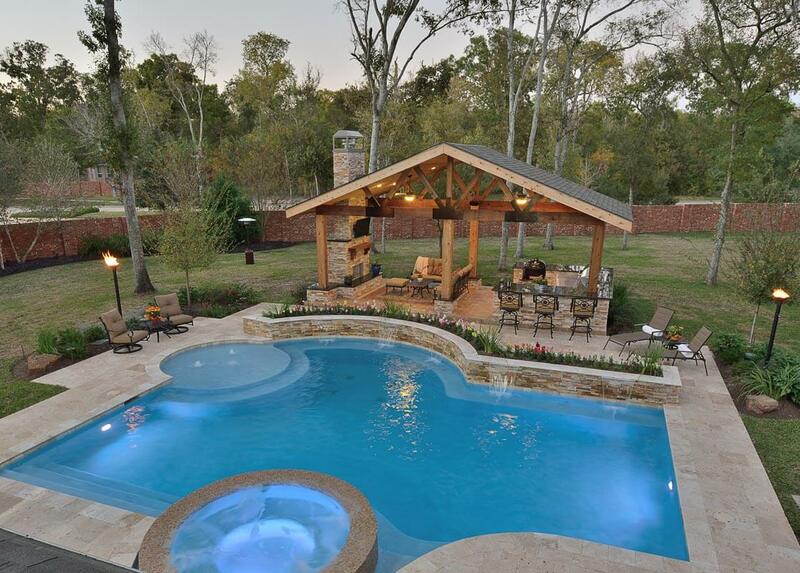 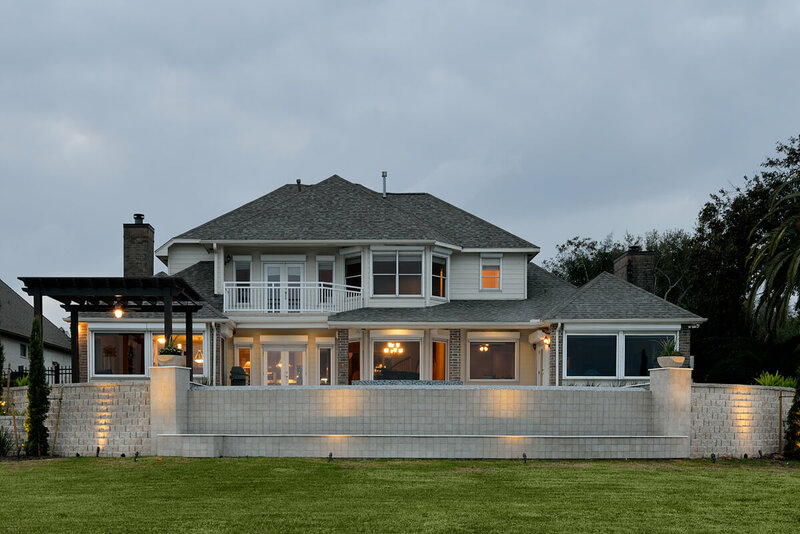 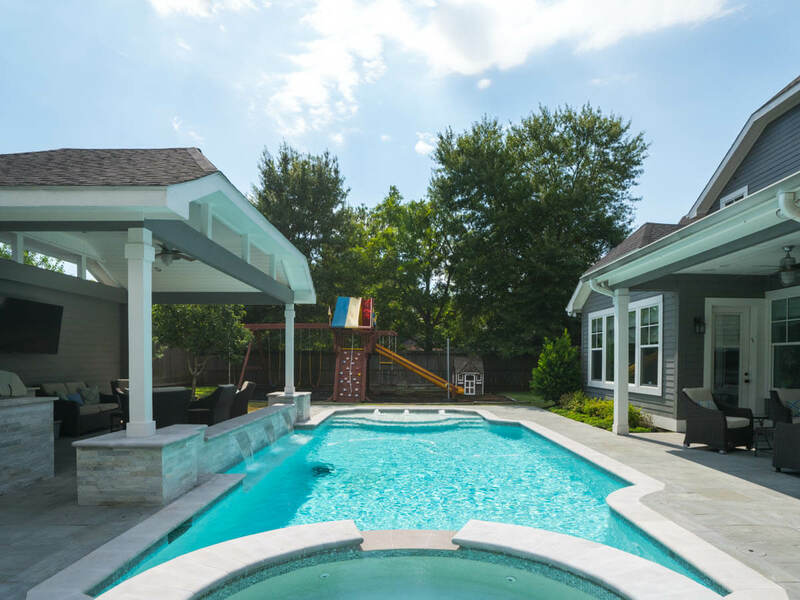 Note the features we can add to your pool to make it truly unique to be enjoyed by your entire family. 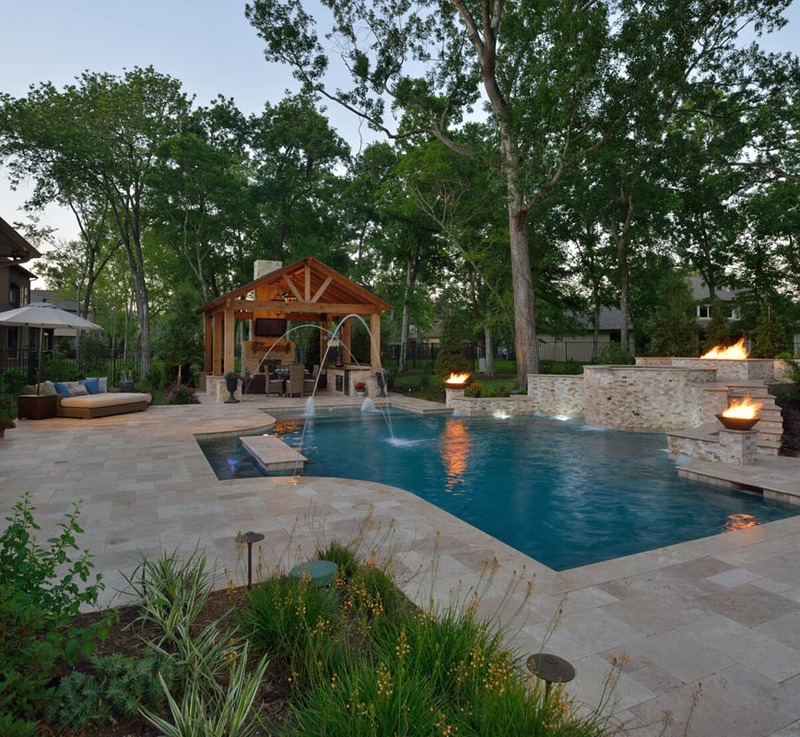 To view an image larger and scroll through the entire gallery, click on a photo below.